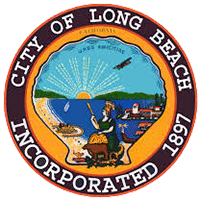 Explore Long Beach with ease on a new Electric Bike! 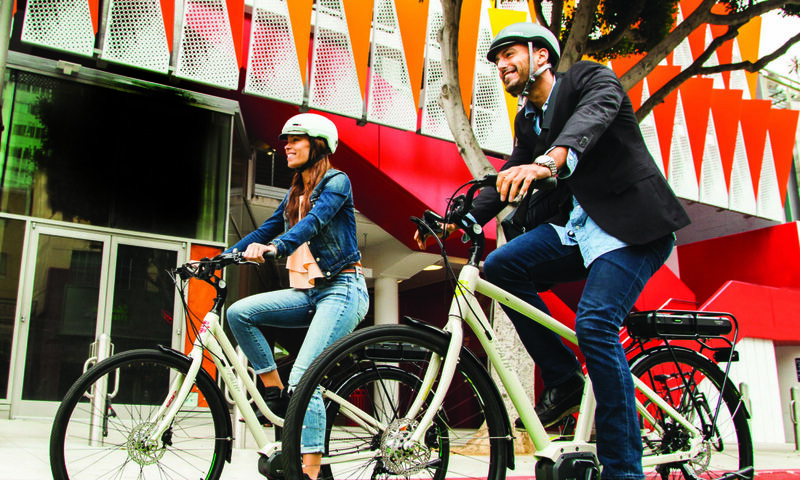 Start and stop whenever you want with this self-guided electric bike tour. Shop, eat, and play all you want. Map and points of interest are provided. 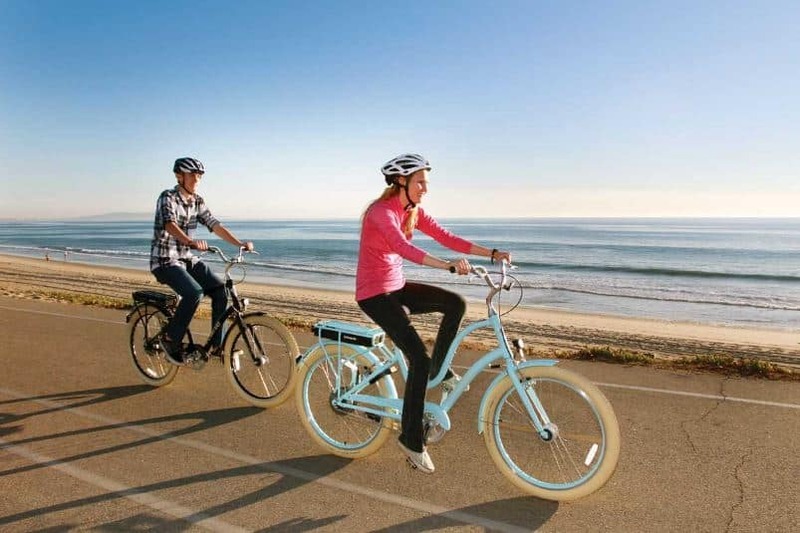 Enjoy an effortless e-bike ride through Long Beach, one of the West Coast’s most prolific beachfront cities. 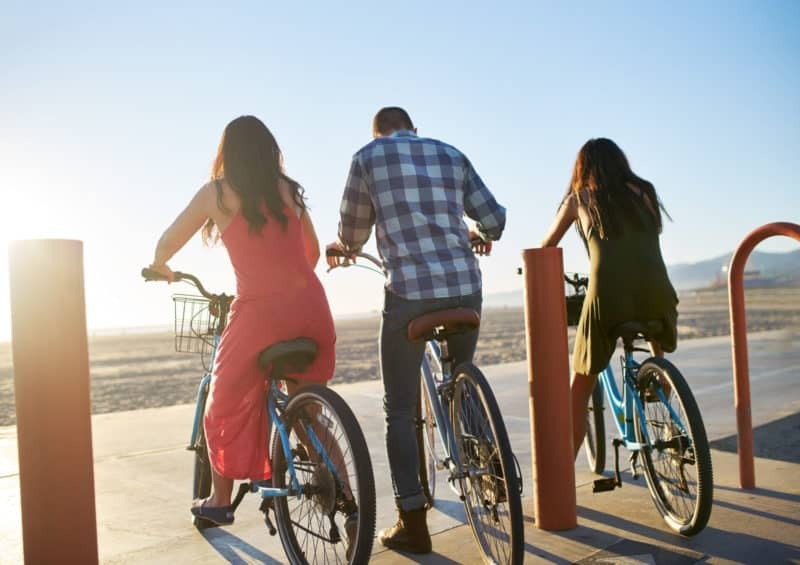 Our self-guided electric bike tour starts from our location in Shoreline Village, a waterfront shopping, dining, and entertainment center, and takes you through some of Long Beach’s amazing points of interest. These include The Aquarium of the Pacific, Island Grissom, the Queen Mary, Belmont Veterans Memorial Pier and more. 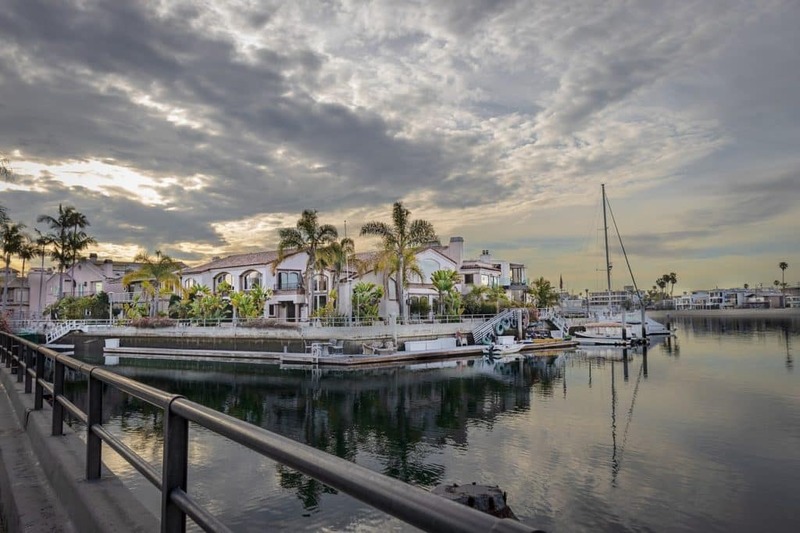 Shoreline Village is located on the edge of Rainbow Harbor, where you’ll glide past a variety of extravagant boats and impressive ships before you reach the Pike, one of Southern California’s most unique shopping and dining experiences. After exploring the Pike, you’ll hit the Shoreline Pedestrian Bike-way. 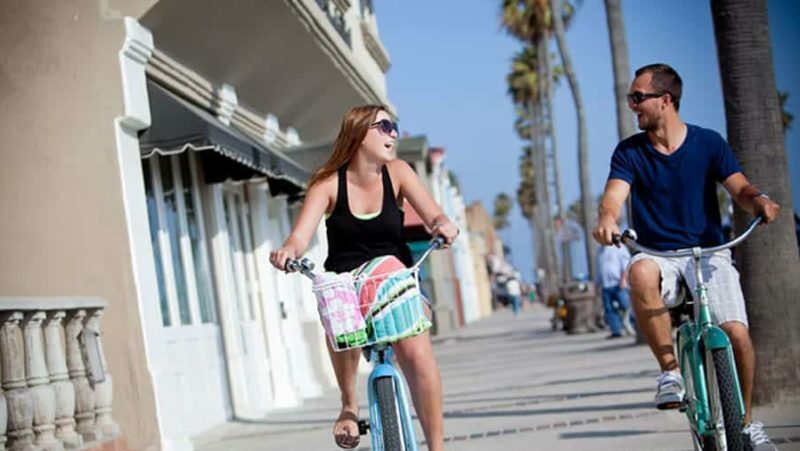 This 5-mile long paved bike-way will seem like less than a mile on your electric bike and will take you along the coast up to Naples, an enchanting neighborhood in Long Beach appropriately named after the Italian city. Approximately 2 hours riding time & 1.5 hours for lunch and exploring. No reservations required! Please stop by anytime we are open. Explore the entire area without breaking a sweat! 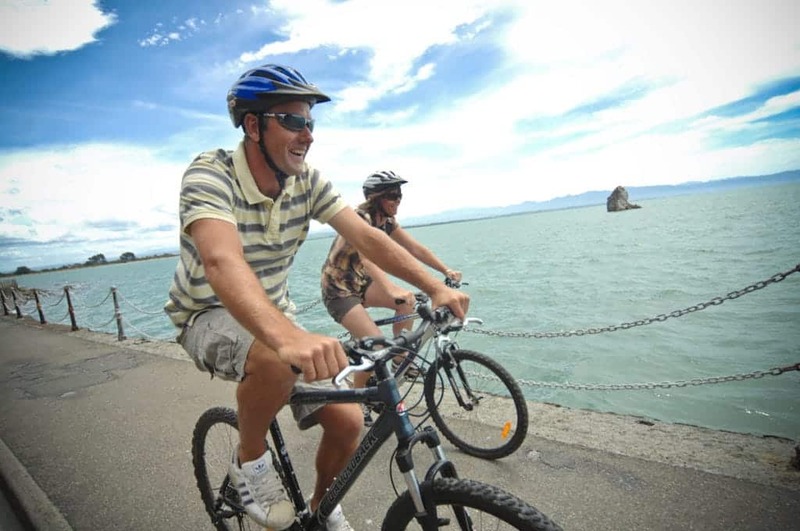 – All riders of electric bikes must wear helmets. – Kids Attachments (Tag-A-Long, or Trailer) cannot be used with the electric bicycle. There are many factors that affect how far you will get on a single battery charge, including hills, winds, and rider weight. Rider mode will also affect battery life. Our bikes have 3 modes: Eco, normal, and high. In eco-mode, you will typically get up to 4 hours of straight riding. For those renting for a full day, you are welcome to come back to the shop to swap out your battery. 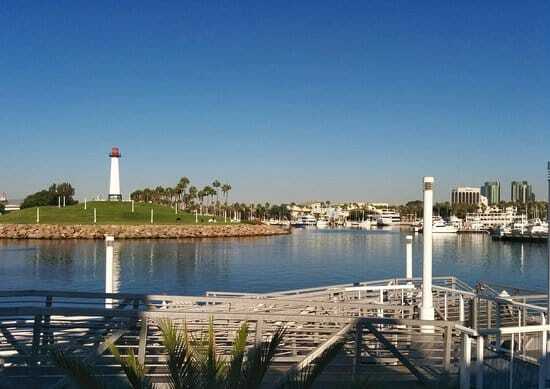 The Pike opened over 100 years ago as a waterfront entertainment area for Long Beach. Take your new Electric bike on a ride through history. 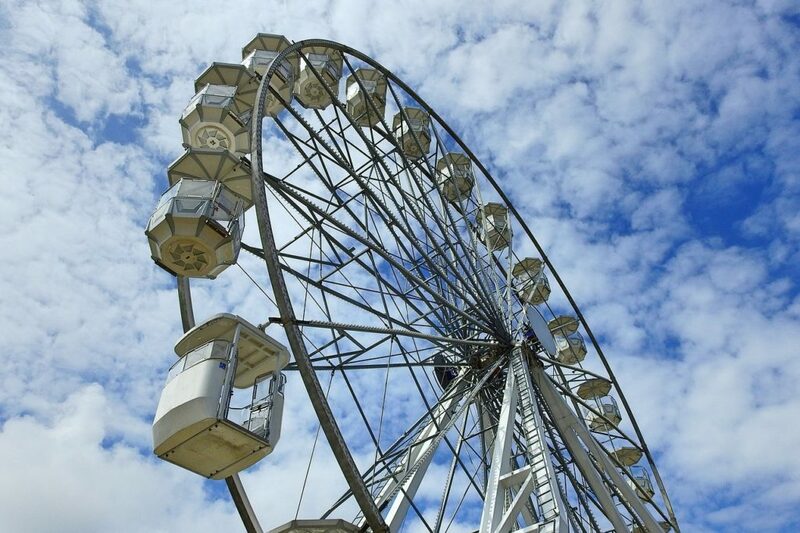 The pike includes shopping, restaurants, arcades, and even a Ferris wheel! 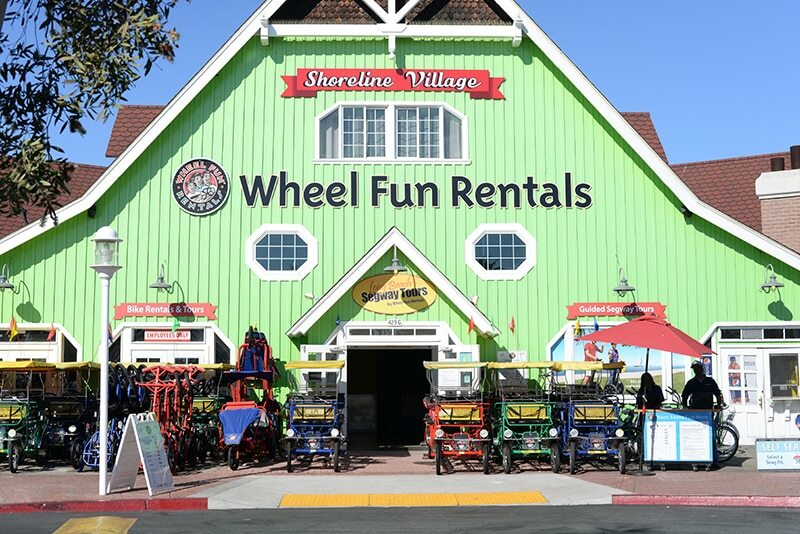 There is no shortage of things to do at The Pike in Shoreline Village. You’ll marvel at this iconic historical site as you glide past on your new electric bike. The legendary Queen Mary luxury ocean liner was launched in 1934, and it completed 1001 cruises before being docked permanently in Long Beach. 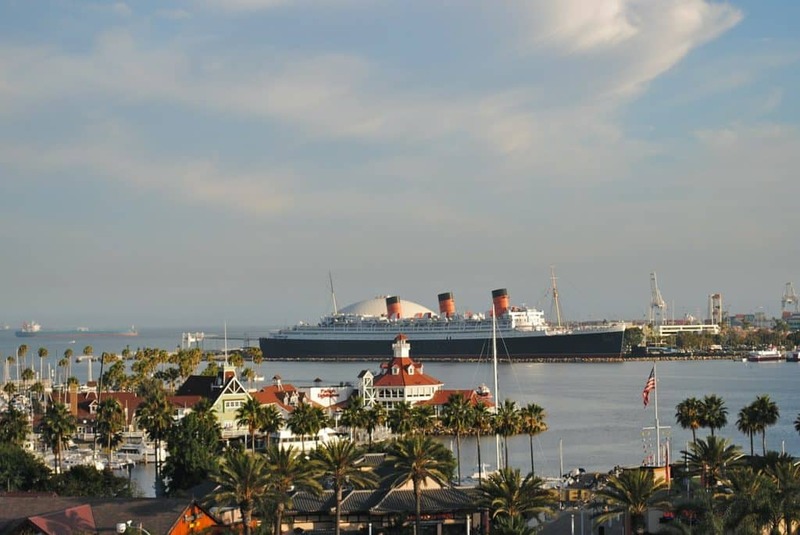 The Queen Mary is now used as a floating hotel and an attraction during the holiday season. A beautiful collection of small islands fashioned after the Italian city they are named for. The waterways are scattered with gondola boats, waterfront cottages, and there’s a gorgeous fountain at the center of Naples Plaza. 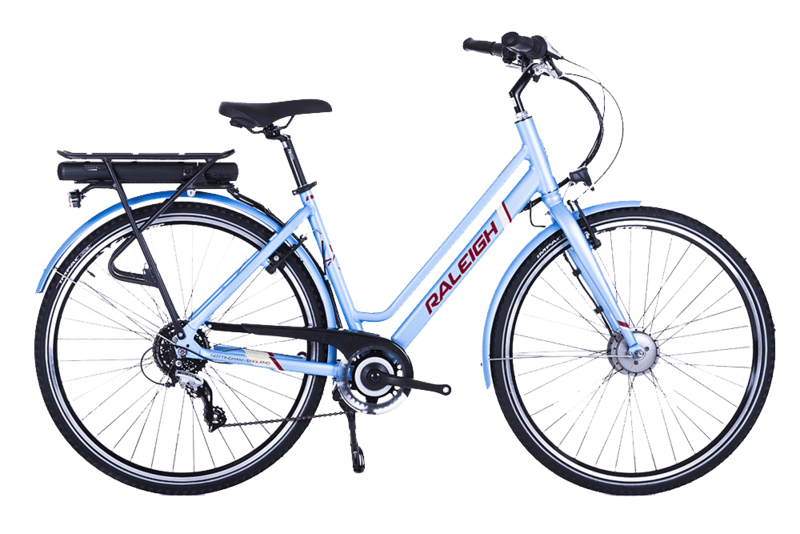 See a variety of ships from large to small, commercial to recreational, as you pedal effortlessly by on your electric bicycle. What's included on my tour? Our self-guided tours include an electric bike, a route map with all the great points of interest and historic facts about the area, a helmet, bike bag or basket, and a bike lock. Plus, our rental clerks are happy to help you select the perfect bike for your adventure. We have your ride and route covered - so all you need to bring are comfortable clothes and shoes, sunglasses, sunscreen, water, and your camera. And don't forget to bring some cash for lunch or a snack along the way! Bike bags/baskets are provided on all electric bikes for easy storage of items. 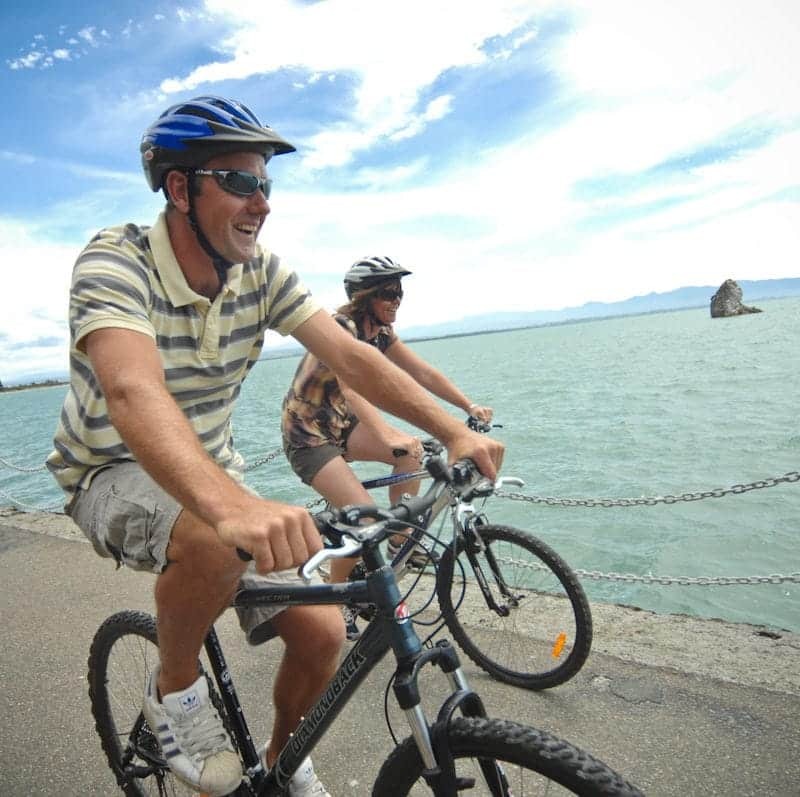 While on one of our self-guided electric bike tours, you can expect to be out exploring for 3 to 4 hours. This includes approximately 2 hours of riding time and 1 to 2 hours for lunch, shopping, photo ops, and exploring the area. You've made a great choice! We have plenty of electric bikes available, so no need to call, just come by. When you arrive, mention the bike tour. Our fantastic staff will ensure that you have everything you need. We don't take reservations, so please stop by our location.